“Jealousy does not protrude its forked tongue at the artist who produces a commonplace painting”, said Napoleon Hill. 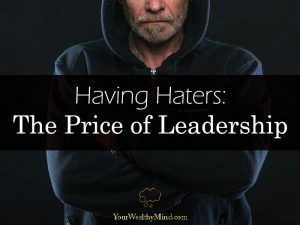 If you do well and become an expert or a leader at something, you will most likely get “haters” and criticism. Here’s why you have to learn to live with critics and criticism, especially if you want to someday be someone great. *Article contributed by Isabella Rossellini. The most significant quality to possess to become a successful entrepreneur is to have a great business idea and an exceptional skill to manage your business finance. But is that all, or are there other attributes required to be featured within the top brackets of entrepreneurs in the world? Well, there are several other qualities to possess that will make you a successful entrepreneur. It usually takes a lot more than having an interesting business idea and a lot of cash to throw around to become a successful entrepreneur. Take it in writing that you will never succeed in your venture to the desired level with only these two attributes. It is also important to remember at this point that there is no reason to give up your idea of becoming an entrepreneur if you do not possess these attributes now. 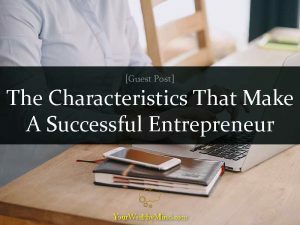 There is always a chance to develop these traits later on so that you can improve your chances of becoming a successful entrepreneur. 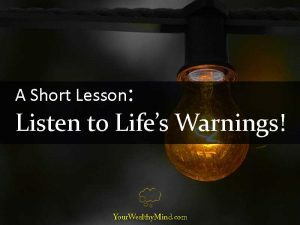 A Short Lesson: Listen to Life’s Warnings! Sometimes things go wrong, and to make matters worse, things can go wrong without you realizing it! Fortunately, life will very likely give you warning signs for problems bubbling beneath the surface. Just try to remember all those little problems and emergencies that you “should have seen coming”. You saw the signs, but you just didn’t pay attention. Productivity… also known as getting things done with less effort. 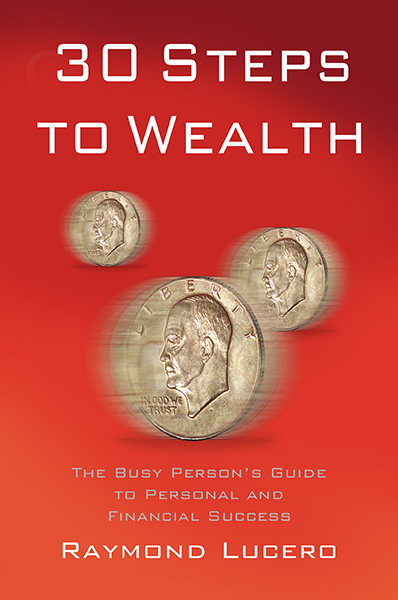 Lots of people seem to think that productivity is measured by how many things you do instead of how much you get done. 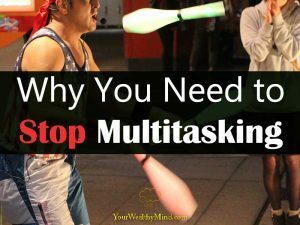 How many of us try to multitask and juggle our workload by doing everything at the same time? How many take calls while answering emails while printing paperwork while typing reports and more? Unfortunately, trying to do more stuff at the same time actually REDUCES our productivity. Want to get more done in less time? Here’s why you should learn to stop multitasking, prioritize, and concentrate on one thing at a time. *Article contributed by Keith Coppersmith. Farewell, cubicles, nine-to-five work hours, and one and the same lunch box every day! It’s time to discover the world while you do what you love and develop your career without borders. Being a digital nomad is one of the most beloved lifestyle choices for many young entrepreneurs as well as freelancers, and it is truly as rewarding as it sounds. 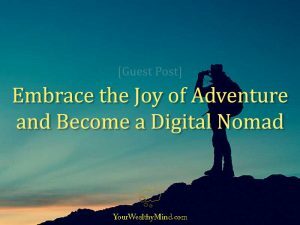 However, this amazing journey may not be for everyone, and it’s a decision not to be made lightly, so let’s take a look at the steps you should take in order to thrive as a digital nomad and make the most of your new calling.